Netflix is adding a pair of ABC dramas to its exclusive streaming lineup. The streamer has struck deals with ABC Studios to become the sole U.S. subscription video home of Quantico and American Crime. Both shows are available to stream in full beginning Tuesday, Aug. 23. Quantico, which stars Priyanka Chopra as a FBI recruit who is blamed for a deadly terrorist attack, debuted its freshman season last September. It returns Sept. 25 on ABC with Blair Underwood signed on as a new series regular. John Ridley's anthology drama American Crime has aired two seasons on ABC, both of which are now available on Netflix. Felicity Huffman, Timothy Hutton and Regina King are returning for a third season, which will be set in North Carolina and focus on labor issues. 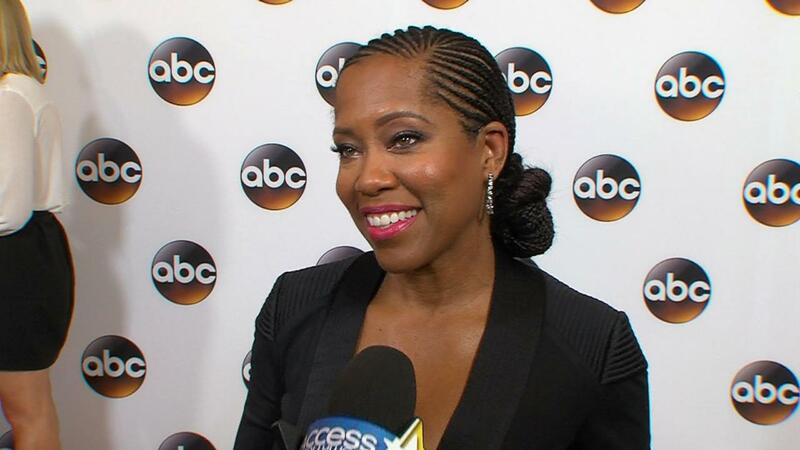 American Crime has been an award show staple since its 2015 release, with 10 nominations at the 2015 Primetime Emmys and a win for Regina King in the supporting actress in a limited series or movie category. The show is up for four Emmys this year. Netflix is already the exclusive subscription streaming home to all past seasons of ABC's Shondaland shows — Scandal, How to Get Away With Murder and Grey's Anatomy. 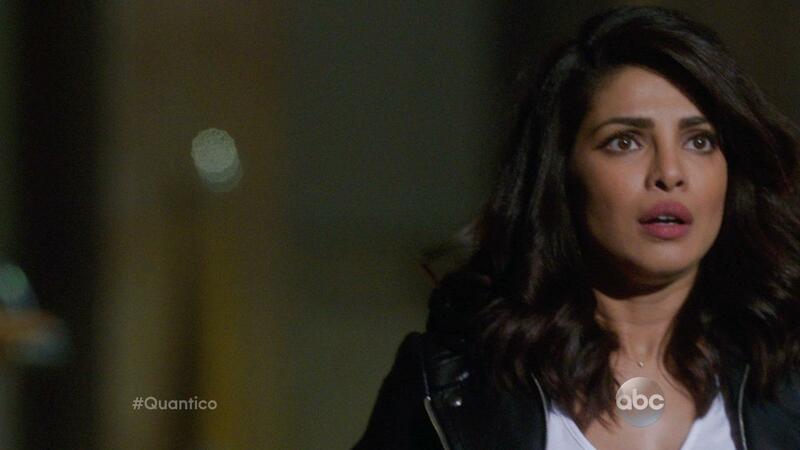 The deal for Quantico and American Crime comes on the heels of an expansive pact between Netflix and the CW that will see new seasons of the broadcast network's shows, including critical darlings Jane the Virgin and Crazy Ex-Girlfriend, stream exclusively on Netflix eight days after each show's season finale.